Start taking classes at Bella Kai Yoga and other studios! 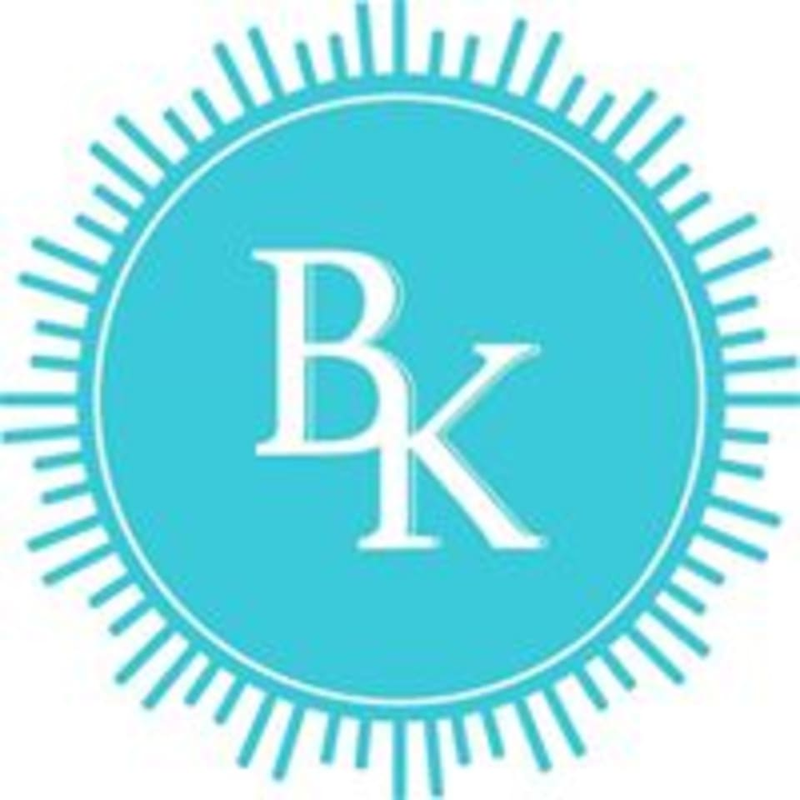 Bella Kai Yoga offers Bikram method yoga in 60 or 90 minute classes, gentle yoga, Barre and Yin. In today’s fast paced society it feels impossible to carve out time to recharge and stay healthy and fit. Bella Kai Yoga offers a variety of therapeutic classes suitable for beginners that promote healing, increase strength and endurance, and enhance overall well-being. It is a personalized, nurturing experience in a safe, clean, and welcoming environment. Come discover firsthand what it means to practice with Passion and Aloha. Warning: Side effects of Bella Kai Yoga may include attitude improvement, stress reduction, increased wellness and vitality, new PRs in your athletic endeavors, weight loss, living in the present, increased efficiency, and a more mindful approach to your everyday life. Welcome! Whatever your current fitness level or state of health, rest assured you are taking a forward step on your path towards total mind, body, and spirit health and wellness. Bella Kai Yoga guarantees that regular practice with them will change your life in the most wonderful ways. View class descriptions on bellakaiyoga.com. Please hydrate before class, and bring a yoga mat and large towel (maybe two!) If it is your first time visiting the studio, please come at least 10 minutes early! Park in the perimeter slots only, please. Manduka mats and towels are both for sale and for rent. Mat rental and towel rental $2 each. Great class, really intense but in a good way. It was my first time and the instructor was great about correcting my form. You will be feeling the burn! I like the shorter duration of this hot yoga class! Very relaxing and you feel refreshed afterwards. I had such a wonderful experience at my first yoga class after months of not exercising. Loved the friendly and supportive instructor, class was fun, studio is beautiful and I am definitely looking forward to going to yoga now! Loved this class and cute studio. It was small which allowed time to experiment with different possess and have the instructor spot you if you wanted to try something new. Sarah was super friendly and if I'm back in the area I'd come back to the class. Not what I expected, but a pleasant surprise. I was expecting more of a Vinyasa Flow rather than restorative. Great hip opening and working on hamstring flexibility which I definitely need, but was looking for a good sweat. Great morning warmup to wake up the joints though! Thanks for sharing--You may want to check out some of our hot classes, or even Kettle Yoga or Power Yoga on Tuesdays (early) before the 8am class! Great Bikram style class! Instructors are awesome, studio is welcoming! Definitely will be returning!